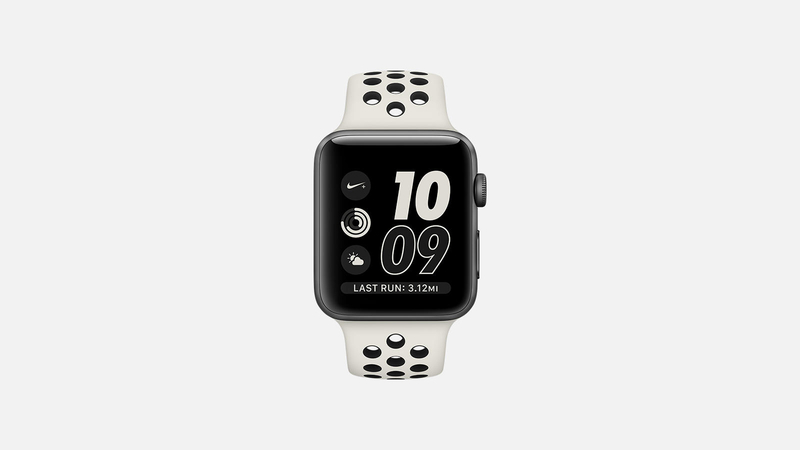 I don't understand why Nike felt the need to give this Watch a new name rather than releasing it as an extension of the Nike+ line. Perhaps it's simply a marketing angle, as they are presenting the NikeLab as a limited edition model. 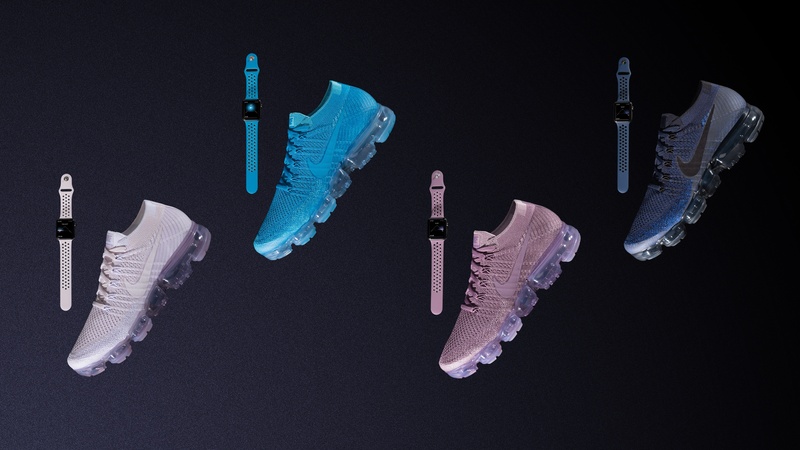 If you'd like to get your hands on the Apple Watch NikeLab, it goes on sale April 27th on nike.com, at NikeLab stores, and at an Apple Tokyo pop-up in Isetan. Assuming this is a comprehensive list of sellers, it means you won't be able to get the Watch from the Apple Store. It also appears unlikely that the band will be available for separate purchase, though that remains unclear. The Apple Watch Nike+, with its special band, watch faces, and fitness features was released on October 28, 2016. 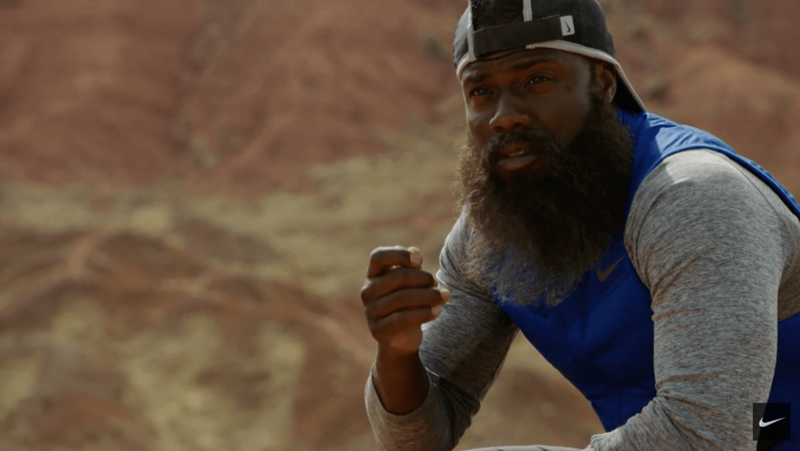 Today, Nike released a series of ads titled The Man Who Kept Running starring actor-comedian Kevin Hart to show off the new watch. The ads follow Hart as he leaves to try his new Apple Watch Nike+. The premise is that Hart disappears, but is found months later by a film crew as he runs through the desert 700 miles from home. Each of the seven ads plays off of the question posed by the scheduling feature of the Nike+ Run Club watch app: ‘Are we running today?’ For Hart, the answer is always ‘yes.’ Each spot also highlights a unique feature of the Nike+ version of the Apple Watch that sets it apart from the regular Series 2 version. Here is the ad that sets up the storyline for the series. The other videos can be viewed after the break.